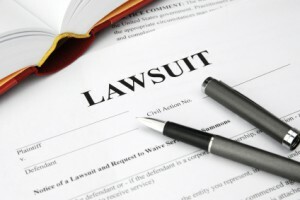 The first thing you will do is meet with an attorney, preferably one that specializes in personal injury litigation. You will outline your situation and provide any evidence that you have, that you were not at fault in whatever proceedings led to an injury. If the lawyer feels confident you have a case, the next step is to file a lawsuit against the party or parties that you and your counsel agree should be considered culpable. Many cases never reach a trial phase. After the initial suit is filed, the defendant or defendants have the opportunity to find out what evidence you have implicating them in any wrongdoing, and your legal counsel is free to file motions either to suppress evidence or call off the suit. It is during this time that the lawyers may seek to establish a settlement that represents fair value to both parties and eliminates the need for a full trial. If this is the case, you may never need to take the stand. If the case proceeds to a trial, your lawyer will be presenting evidence that you were hurt or injured, or suffered mental anguish, as a result of actions or negligence on the part of the defendants. Unlike in a criminal case, these claims do not need to be proved beyond a reasonable doubt. In fact, a jury can in some cases assign percentages of responsibility to a number of parties. The first thing to do is to figure out if you have sufficient grounds for filing a personal injury case. If you have been injured because of someone else's fault, whether it was through their negligence or action then you have grounds for filing a case. Should you accept an amount offered by a person or his insurance company's offer of compensation, then you will automatically forfeit your right for filing a case. Get all of the evidence that you have in connection with the accident or the incident which caused the injury. The most important proof that you would have are the police reports and the medical certificates regarding the injury that you have suffered. Photos of the scene would also be very helpful. 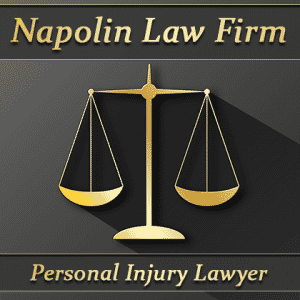 It is important that you get in touch with an attorney who deals with personal injury cases as soon as possible. Your attorney would know how to handle such a case. You should have a lawyer before you talk with the insurance company of the other party. Discuss the case with your attorney. Give your attorney all the details of the case. Don't hide anything from your attorney because that might turn out to be important, though you don't see it that way at the time. 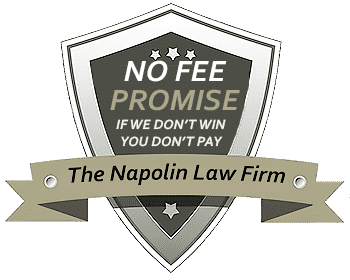 Your attorney might openly discuss the option of getting a settlement for the case. That means you would be accepting the offer of compensation from the other party, in exchange for you to drop the case altogether.